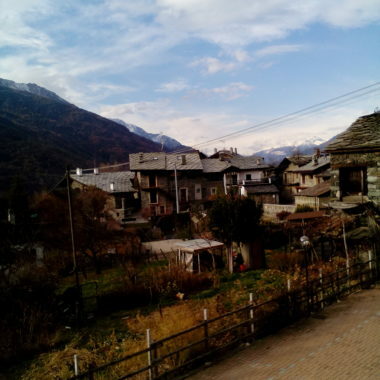 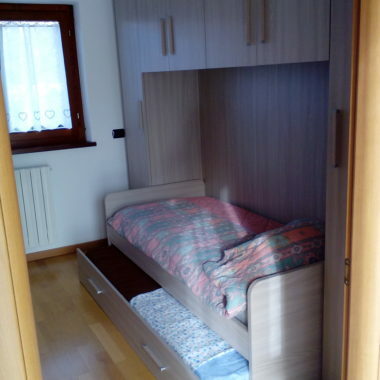 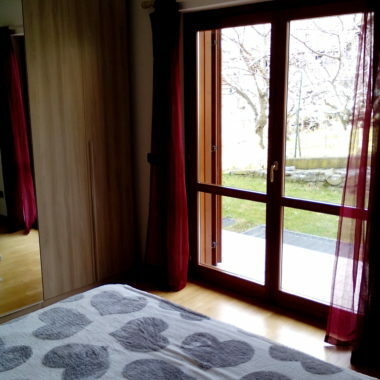 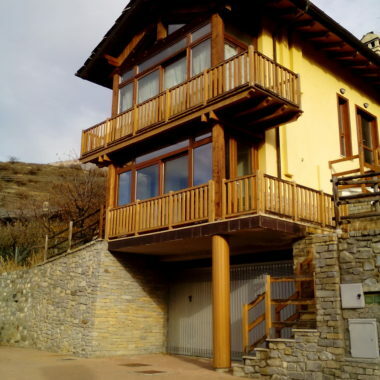 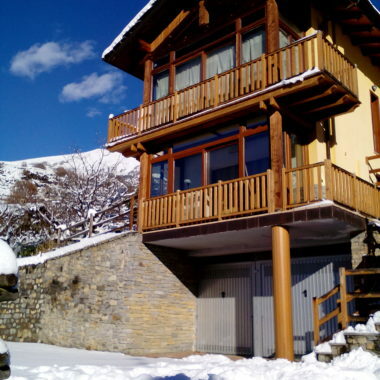 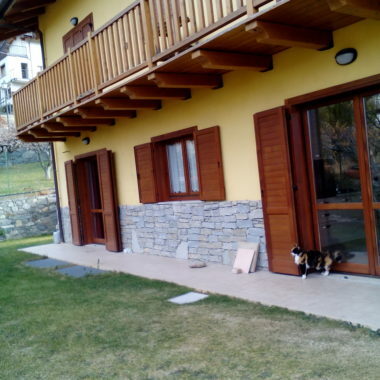 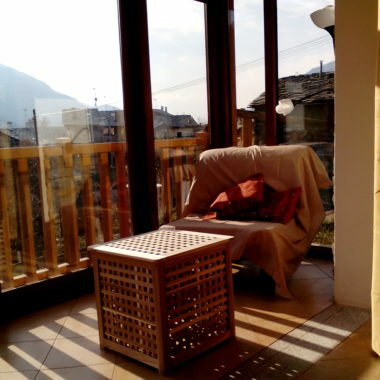 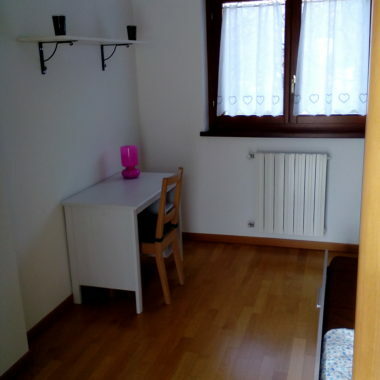 Description:Beautiful three-room apartment located in Via Felley, 4 in Saint Vincent Aosta. 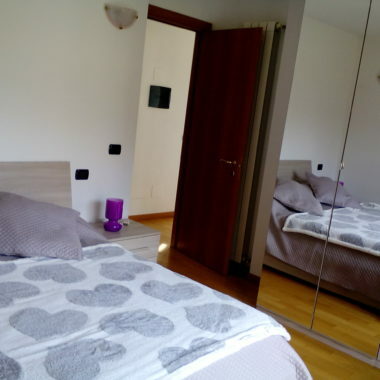 The three-room apartment has four beds: a double bed in an independent room and two single beds for two people in a bedroom. 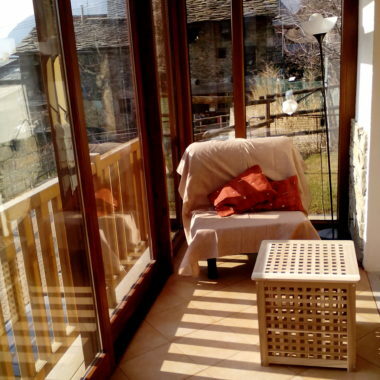 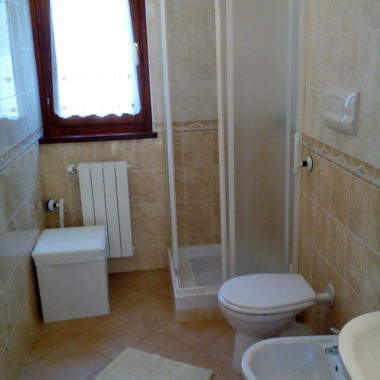 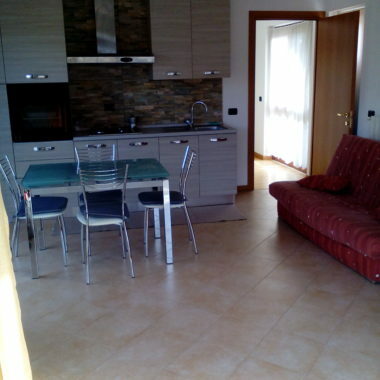 The accommodation is furnished and has: equipped kitchen corner with cooking area, stove, oven, fridge, bathroom with shower, balcony with panoramic view, garden and parking in covered garage.